NEW YORK — The upcoming National Geographic miniseries "Killing Jesus," which is based on Fox News commentator Bill O'Reilly's bestselling book of the same name, tells the story of the historical Jesus and leaves the supernatural claims made by believers out of the equation. The approach to the film was intentional, according to some of the actors in the film who believe it will help to get the Jesus story out to those who are skeptics. 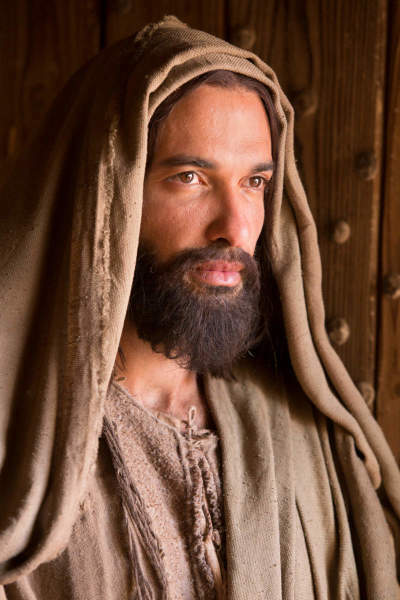 Chris Ryman, who plays Malchus, the Roman guard who arrests Jesus before His crucifixion, commented on the film's portrayal of Jesus — the man — in the film. "This is the first time we see Jesus as the man, not as this kind of spiritual divinity," Ryman told The Christian Post on Monday before the film's New York City premiere. 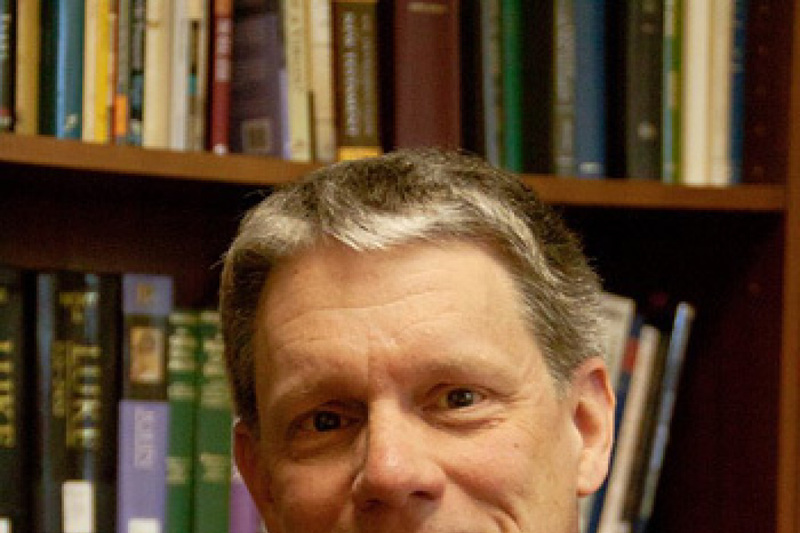 "Even though all that is there — and I think that's important, because the main teachings about Jesus was to teach men how you could become better." He continued: "If you look at this person and you see an angel or a God, you're not going to be able to relate to it. But if you see a man with all His faculties you say, 'Wow, He's like me.' He's a working class intelligent man. Every person can see something in them that Jesus has. That's what you're going to get from this story. The real human side of Jesus." Ryman also told CP that when he first received the script for "Killing Jesus," he wasn't told that Jesus' miracles wouldn't be depicted in the film. He further admitted that while the entirety of Jesus' story can't be told without acknowledging the supernatural aspects of His life, it can be achieved without the use of Hollywood special effects that are often found in other portrayals of Jesus' life. Alexis Rodney, who plays Simon Peter in "Killing Jesus," elaborated more on Ryman's point. "In a lot of other versions you see lights and rays, and that's fine — it serves its purpose," he told CP. "But again [what we're bringing that's different], I think, is being able to make it slightly more ambiguous. You draw in a larger audience who will then get the core message." Joe Doyle, who plays Judas Iscariot in the film, feels the ambiguity could be viewed as a positive and leaves the decision as to whether Jesus is really God or not in the viewers' hands. "It's portrayed exactly that, it's ambiguous, but it leaves the question open whether it could be coincidence, which can be construed as miracle as well," Doyle told CP. Ryman also supports the film's approch and believes it will help expose non-believers to the message of Christ. He also discussed the subtle way the miracles are displayed in the film without them being overtly supernatural or religious. "When I read [the script], for me, I was like, well, it's smart, because it's obviously meant to be for the non-believers as much as it is for the believers. But for me, there's clear points where I'm like, well, that's clearly a miracle. What's happening there — that can only be a miracle. It's very clever," Ryman continued. Speaking about the film's non-traditional approach in telling the story of Jesus' life, Rodney explained to CP that he believes younger generations might be more open to learning about Jesus' message. "Especially with the younger generation who are far more skeptical and savvy. If they are to find the beauty within this message, I think that they need this approach." "Killing Jesus" premiers on the National Geographic channel on Sunday, March 29.